Music can be the ultimate mood setter. Faster beats ignite excitement, while slower songs help one relax. And that makes all the difference in what we order from restaurant menus. A study published in the Journal of the Academy of Marketing Sciences finds the volume of ambient music has a systemic effect on consumers' preferences for healthy vs. non-healthy foods. That's because volume is proven to directly impact heart rate and arousal. Softer music has a calming effect, making us more mindful of what we order. This typically results in healthier choices, such as a salad. Louder environments increase stimulation and stress, inspiring diners to crave a greasy cheeseburger and fries instead. 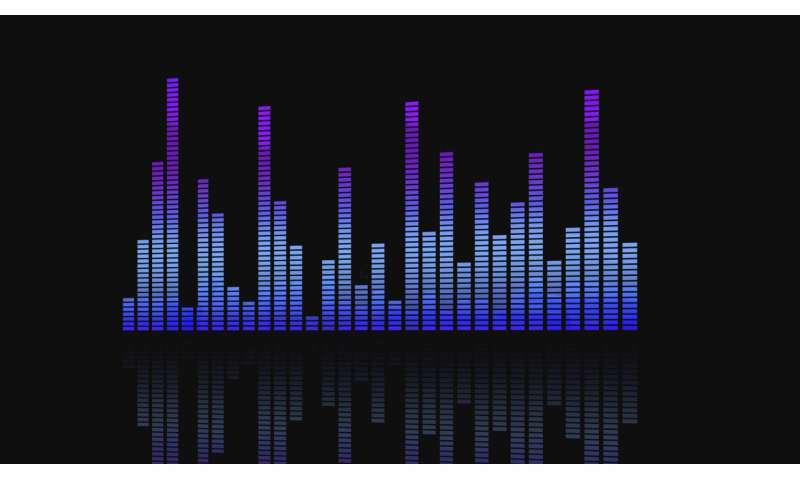 "Restaurants and supermarkets can use ambient music strategically to influence consumer buying behavior," said Dipayan Biswas, Ph.D., marketing professor at the University of South Florida Muma College of Business." Dr. Biswas conducted the study at a café in Stockholm, Sweden, which played various genres of music in a loop separately at 55Db and 70Db. The menu items were coded as healthy, non-healthy and neutral, the category used for items like coffee or tea. During the experiment conducted over several hours across multiple days, researchers found 20% more restaurant patrons ordered something unhealthy when exposed to louder ambient music compared to those who dined during a quieter time. While previous studies have looked at varying aspects of ambience's impact on food sales such as lighting, scent and décor, this is the first study to look specifically at how volume dictates healthy vs. non-healthy food choices. These findings allow restaurant managers to strategically manipulate music volume to influence sales.